For short video click here: Your Grand Junction Real Estate Specialist! 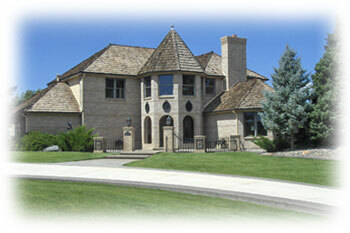 Since 1980 I've been marketing, selling, buying and developing real estate in the Grand Valley. Using my experience and knowledge of the area, I'll strive to meet all of your Real Estate needs including Residential, Multi-Family, Commercial, or Vacant Land. Also, I invite you to contact me with any questions about a listing you might be interested in.